A good way of never forgetting your travel pass? Biohackers may be fans of implants, but it seems the authorities would prefer us not to stick things under our skin. Over in Australia, one bodyhacking specialist is suing the New South Wales government for deactivating the transit pass implanted in his left hand. 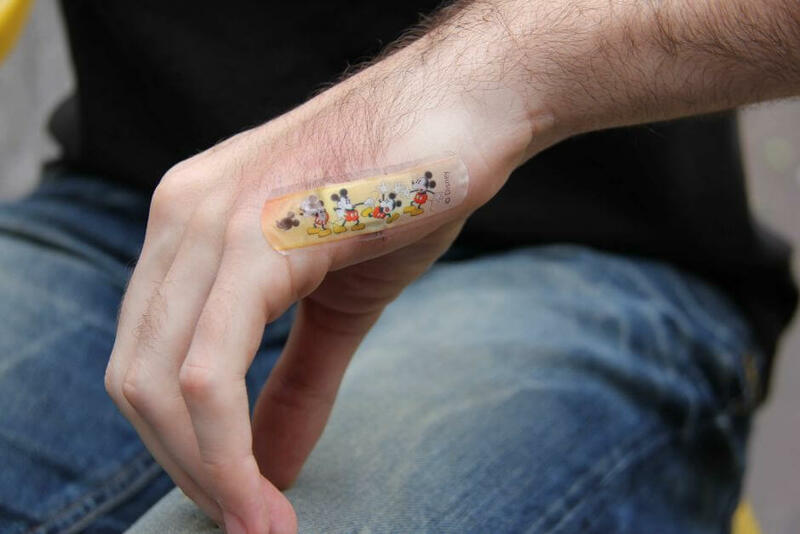 Co-founder of Sydney biohacking space BioFoundry, Meow-Ludo Disco Gamma Meow-Meow, which is his legal name, cut out the chip from his travel card, encased it in biocompatible plastic and asked a piercing expert to embed it in his hand last April. TfNSW switched off the card just after Meow-Meow arrived back in Australia following a cyborg convention in the US, a fact he called "ironic and hilarious," as the event covered "regulation and cyborg rights." Meow-Meow, who said he has two other implants in his body, one of which is used to store important documents, has vowed to take the case to court. He says TfNSW breached its contract and unlawfully canceled the card. The body hacker is already expected to appear before a Sydney court on March 16 to contest a $200 fine he received last year for riding on the train without a valid ticket. Meow-Meow explained that before the chip was deactivated, he was able to use it by swiping his hand over readers on the cities’ various modes of public transport. The only problem was that the reduced sensitivity of the implant meant he often had to swipe several times before it would work.